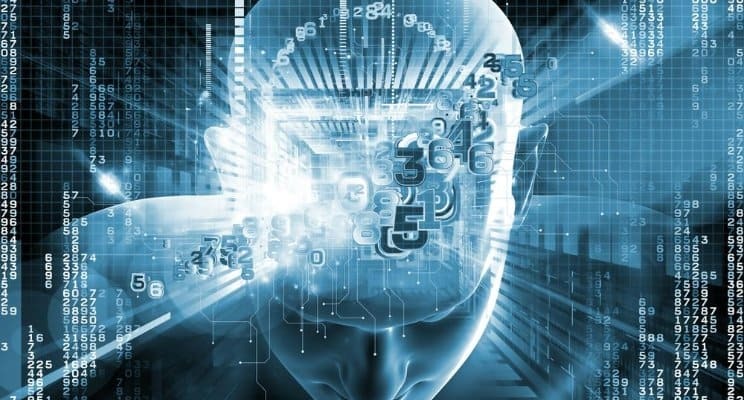 Artificial Intelligence (AI) is the latest buzz in the Information Technology space. And, with the tremendous ongoing research, Artificial Intelligence is evolving so rapidly that large tech enterprises are locked in an intense fight to claim dominance. A McKinsey research suggests that Artificial Intelligence has immense economic benefits. As a result, there is a race amongst the tech giants including Amazon, Microsoft, and Google to become the preferred operating system of the future. They have already developed AI-powered platforms and utilities for cloud computing that are now available to businesses. IDC has predicted that by 2021 the revenue figures for cognitive software and cognitive server infrastructures will stand at $10 billion and $9 billion, respectively. This indicates that businesses across the globe are rapidly including AI capabilities as part of their overall business strategies. AI promises immense benefits to global businesses by providing real-time actionable insights that help understand customer behaviour and accordingly improve market strategies. Greater focus on customer experience is fast becoming a key differentiator, as customers are quick to abandon businesses that cause friction during a transaction such as taking too long to process payments. Therefore, AI with all its cognitive benefits, is helping businesses differentiate their services/offerings and gain a competitive edge. Artificial intelligence has made it possible to interpret the subtleties of human brains. Today machines can detect patterns from large swathes of seemingly unrelated data to accurately provide insights in real time – something that would take humans a very long time. As a result, businesses can tweak their decisions with more informed decision. And, the capabilities are only increasing with further advancements in the technology. For instance, machines are now able to understand the nuances behind the spoken word – Alexa, and Siri being the prime examples. A big win for the technological advancements in AI came in the form of Google AlphaGo beating Lee Sedol, one of the best Go players in the world. This achievement is particularly significant because it has strengthened the case for reinforcement learning, where machines learn to respond to situations on their own – without instructions. In the near future, we can look forward to AI-powered translators, facial recognition, and a host of other novel applications. The development of these applications will forever change the way we live and interact as a society. Making Informed, Real-time Decisions with Artificial Intelligence 0 out of 5 based on 0 ratings. 0 user reviews.